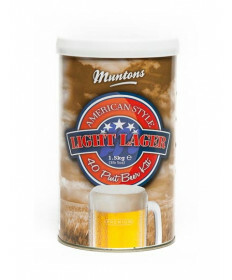 Muntons Beer Kits are made with high-quality UK Malting Barley. 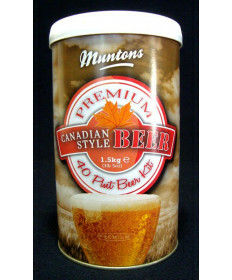 Each Munton extract kit is carefully designed to recreate a wide variety of beer styles such as their Irish Style Stout and Bock kits. 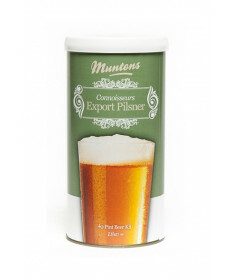 This worldwide beer kit company also supplies brewing grains and dry malt extract. 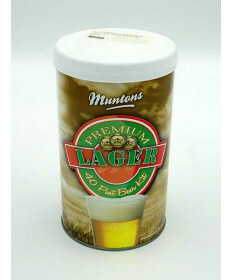 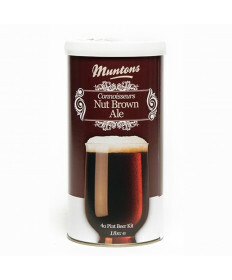 Buy Muntons Beer Kits from Grape and Granary and save on your favorite extract brewing kits.